If you want to be taken seriously in whatever you do, you have to look the part. We've all heard this expression in some form or another. Well, the same rule applies to how you "dress" your Web site. Remember the old saying, "People judge a book by its cover?" This is just as true when it's buyers looking at the "cover" of your eBay Store. If you're going to look like a garage sale on eBay then you can expect to get garage sale prices. Let me give you a visual example. 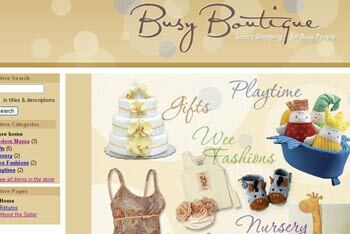 Would you rather purchase quality gifts for your sister's new baby at this store? 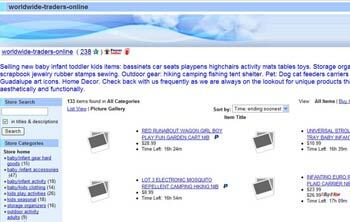 Amazingly, these are the same eBay Store, Busy Boutique. However, once the new store design was completed, the confidence and security buyers needed to purchase high-end "baby & mom" products was increased, and the seller was able to sell more products. This makes perfect sense. I'll say it again: If your store looks like a garage sale, buyers are going to want to pay garage sale prices. If your store is providing a different experience to your customers based on the design, you can control what the customer expects. 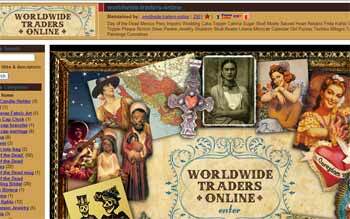 Here is another great before and after example from Worldwide Traders Online. "Deciding to customize my eBay Store to visually create my brand in the Latin American imports and Day of the Dead niche has been the best marketing decision I've ever made! This decision is validated by sales increasing from 20 percent to 50 percent, buyers raving about the product mix and presentation, moving from fourth to second in sales in my niche, and my eBay Store being part of a new book, 'The eBay Marketing Bible,' co-written by Cindy Shelby and Cliff Ennico." Bell explains that having a customized eBay Store has fueled her online business beyond her wildest expectations and credits her designer, Jennifer of SittingBoo, for helping make that happen. 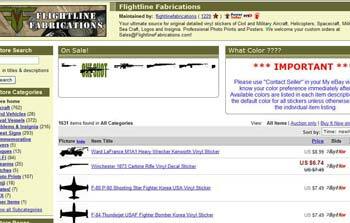 Flightline Fabrications owners, Bryan Heim and Nathan Waddell, also invested in a new eBay Store design. Take a look at how their image improved. The owners of Flightline Fabrications say their new custom store design allowed them to move from being "just an eBay seller" to become a premier seller of vinyl stickers and graphics. 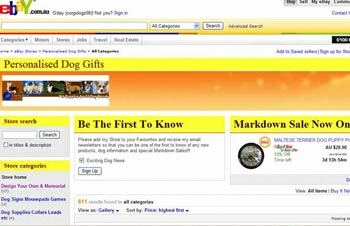 They also saw a 30 percent to 40 percent increase in their sales during the launch of their new design. As owner Heim says, "I don't know anyone who doesn't want to make more money as a seller, why wouldn't you invest in a custom store design? We did, and have never looked backnor have our customers!" This next before and after has to be my favorite transformation, by far. 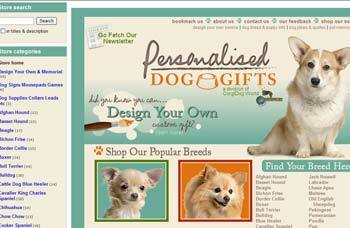 Owner Kay Stevens of Personalised Dog Gifts is from Australia and chose to customize her store to appear more professional. She thought traditional eBay Stores appeared drab, unkempt and disorganized, and Stevens knew her buyers wouldn't spend their money in that type of store. Here is the before and after of this incredible store makeover. Stevens says sales and inquiries for her products have increased since the new store design went up. She believes that with additional, easy-to-find content, her customers spend more time in her store, which can lead to increased sales as well. The professional appearance of her store had to be first-rate, since she is also showcasing her store for marketing, selling and wholesaling to the retail sector outside of eBay. Stevens knows the money was well invested. In all of the above case studies, the product didn't change, but the design and associated sales did! Would you like to build up your buyers' confidence, grow traffic to your business, and increase your business by more than 40 percent? 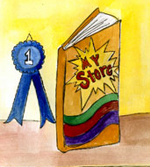 In the next column we will talk about the steps involved to take your store to the next level. Great article, it really opened my eyes. However, I wish you would have used one from just a small individual seller like myself. 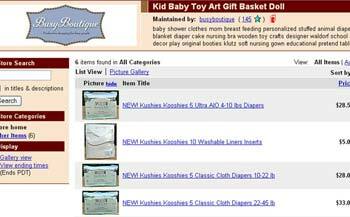 Many sellers don't actually have a company and a niche of specific items. Free Auctiva storefront has been a boon for Precious Jewelry.